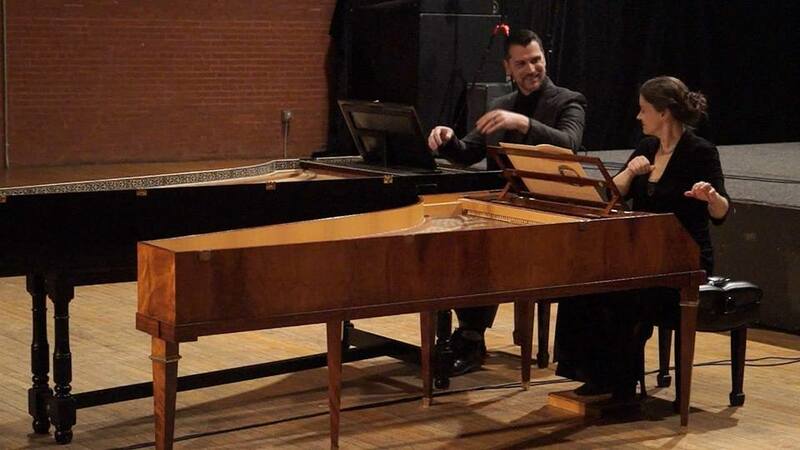 The Berry Collective, curated by fortepianist Sylvia Berry, assembles some of the finest musicians across the early music spectrum to perform 18th- and early 19th-century chamber music on period instruments. The aim is to perform rarely heard gems and well-loved masterworks alike, from Schobert to Schubert. Music from this period (mid 1700’s to mid-1800’s) is rarely performed on period instruments in the US, and it is a joy to introduce audiences to the instruments and performance practices of this era. To that end, our programs have included music by composers such as the Bach sons (W.F., C.P.E., J.C.F and J.C.), Boccherini, Schobert, Devienne, Vanhal and Dussek as well as our beloved Haydn, Mozart, Beethoven, and Schubert. Our concerts have featured Art Song, chamber music, and concertos, reflecting the cultural variety of the period. 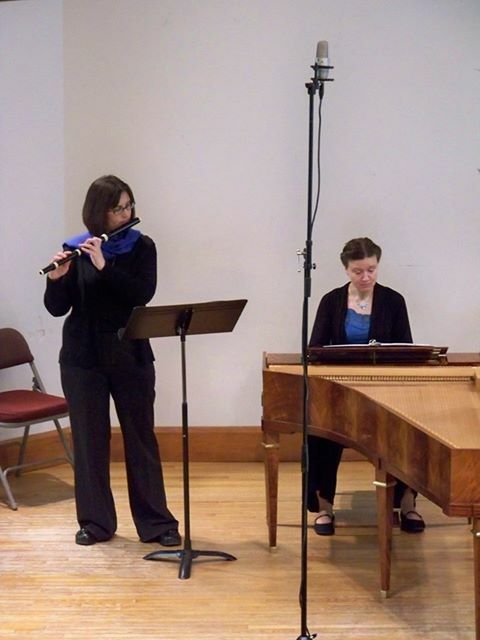 At a typical performance, members of The Berry Collective speak with audiences about the composers, the works, the instruments, and sociological issues of the period (who performed the music, on what instruments and how) during concerts. We've found that our audiences greatly enjoy engaging with the music and its historical context in a conversational way. We feel that music is a language that transcends cultural boundaries, and The Berry Collective strives to bring people together in a spirit of friendship and openness. We firmly believe that, as Carl Philipp Emanuel Bach put it: "Nature has wisely provided music with every kind of appeal so that all might share in its enjoyment." The Berry Collective gratefully accepts tax-deductible donations via the umbrella organization Fractured Atlas. Please consider supporting The Berry Collective and its mission by making a tax-deductible donation today. You can donate online by visiting this page. If you prefer to donate by check, checks can be made out to “Fractured Atlas” with “The Berry Collective” in the memo line and mailed to Sylvia Berry at 40 Hamilton Rd., Somerville MA, 02144. Thank you for your support!